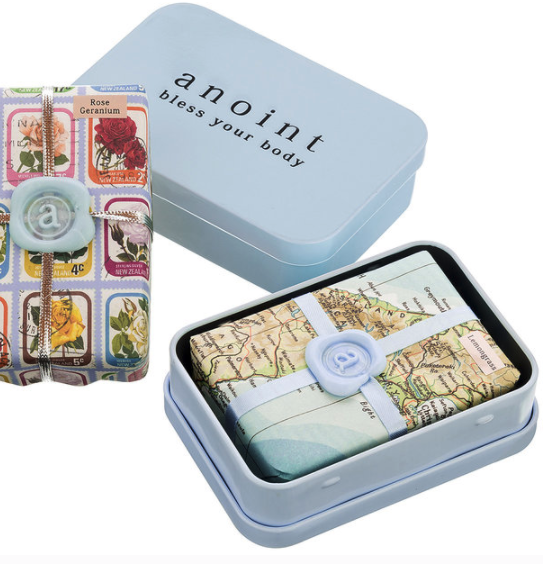 These storage tins are designed to house lotion bars from Anoint range. Ideal for travel as the lotion bars can melt a little in warmer conditions. Lotion bar (shown) sold separately.